Vitamin D plays a key role for the body year-round, since it aids in the absorption of calcium, helps form and maintain strong bones, and increases bone density while decreasing the risk for fractures. But did you know that in winter months, people often experience deficiencies? They’re less likely to get exposure to direct sunlight due to the weather…and it’s sunlight that helps your body naturally create the much-needed Vitamin D.
So what happens if you aren’t getting enough Vitamin D? Deficiencies have been linked to a host of health issues as well as higher rates of depression. 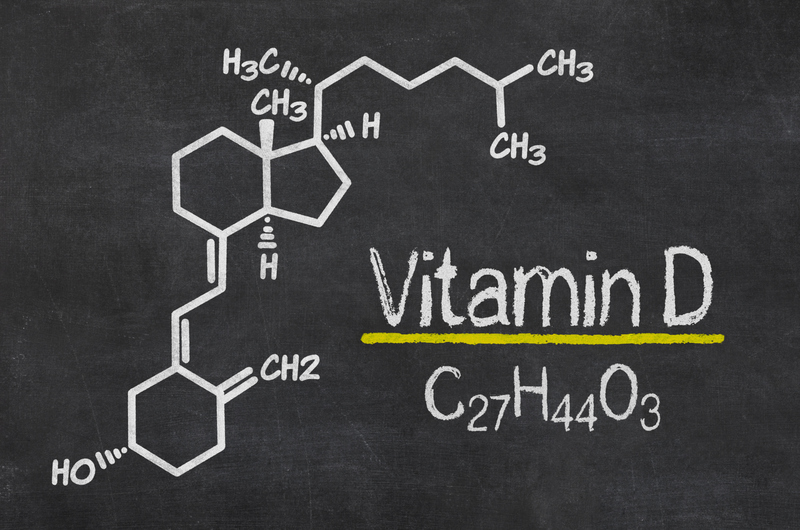 According to Dr. Sonal Pathuk, an endocrinologist at Bay Health Endocrinology in Delaware, Vitamin D receptors are in areas of the brain that help regulate behavior and emotion. “It is not unusual for people with depression to be deficient in Vitamin D, and treating the deficiency may make a huge difference in how they feel,” she says. So if your levels aren’t where they should be, help your body out! Supplements can help you meet your optimal levels, as can some nutrient-rich foods. Ideally, getting Vitamin D through all three avenues – sunlight, supplements and food – is the best option. In fact, a study conducted during winter on 44 people without SAD (Seasonal Affected Disorder) found that Vitamin D supplements produced improvements in various measures of mood. 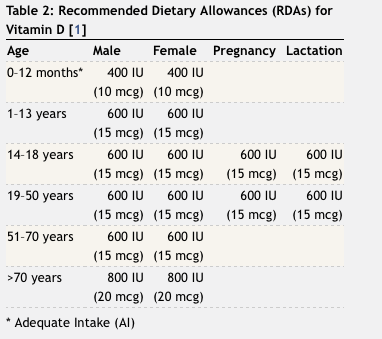 The Food and Nutrition Board (FNB) at the Institute of Medicine has set the recommended daily intake of Vitamin D from 400 for young children, to 600 IU for people aged 1 -70 and 800 IU for people 70 and older. If you’re interested in supplementing your diet with Vitamin D, you can learn more at www.Vollara.com.